October 17, 2016 · . to go, these fish are something special to see. great guy. Hopefully one day we can use his serviced to go gar fishing. release. It was a superb experience. 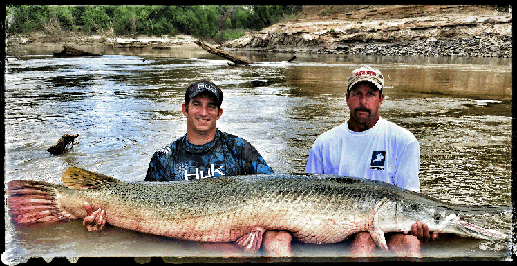 possible to land some monster Gar!